Professor Jacqui True, Dr Eleanor Gordon, Ms Melissa Johnson, Associate Professor Katrina Lee-Koo from the Monash Gender, Peace and Security Centre (GPS), Associate Professor Kerry O’Brien from the School of Social Sciences and Muhammad Iqbal and Yasmin Chilmeran, have been awarded funding from UN Women for their project ‘Building a Stronger Evidence Base: A Gender-Sensitive Approach to Preventing Violent Extremism in Asia Pacific’. The research project will analyse the role that women and men can play in promoting or preventing violent extremism in three countries, Indonesia, the Philippines and Bangladesh. It will also investigate how notions of masculinity and femininity are used by violent extremist groups to radicalise and recruit men and women in these countries. Project lead and Monash GPS Director Jacqui True said the research will provide evidence to inform the policy and legal frameworks adopted by states and international organisations to counter and prevent recruitment to violent extremist groups, and the mobilisation of these groups targeting innocent civilians. “It recognises women's agency in both promoting and preventing the spread of violent extremism,” said Professor True, explaining the need to understand the gender dynamics of why some young women, and men, in particular, support violent extremist groups; whilst others oppose these groups and work to prevent politically and ideologically motivated violence. True said the research will explore how violent extremist groups use gender-specific messaging to recruit, and why young women and men join these groups. “If we understand these strategies and purposes, we will be more effective in addressing the transnational problems of violent extremism and terrorism,” True said. 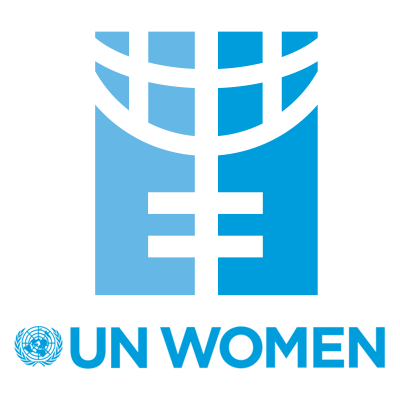 The contract continues GPS's ongoing collaboration with UN Women, the third contract awarded to Monash GPS by the funder in the past 12 months.